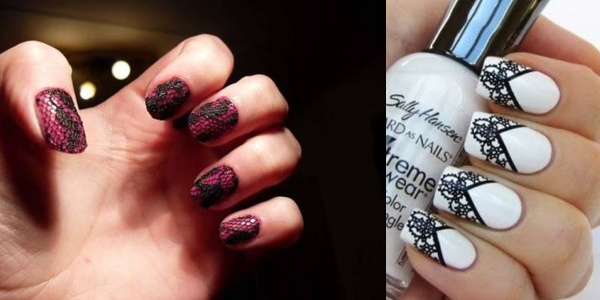 Awesome nails and video how-to! 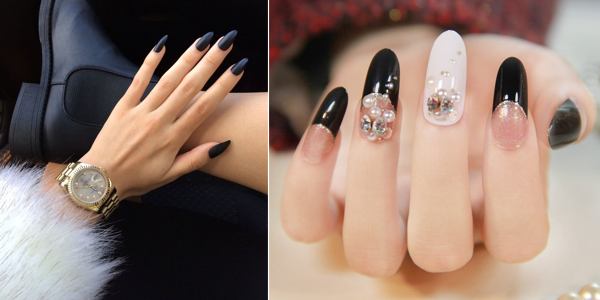 Impressive nails for prom appearances! 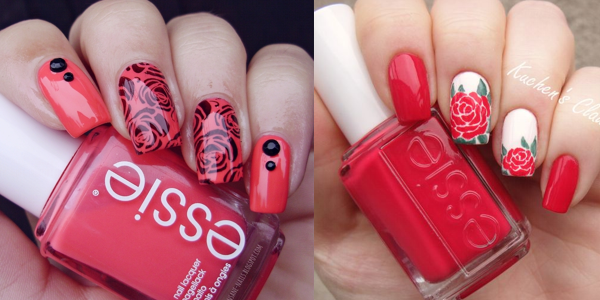 Beautiful and romantic ideas for our nails! 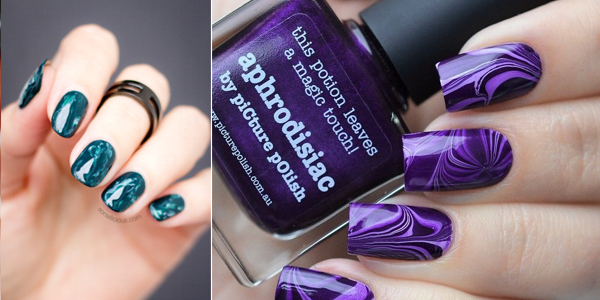 The latest nail art trend is the water marble manicure! 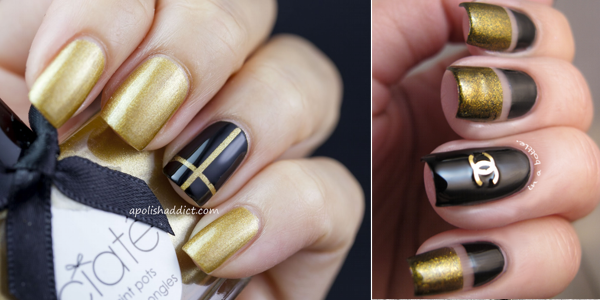 Crazy ideas for our nails! 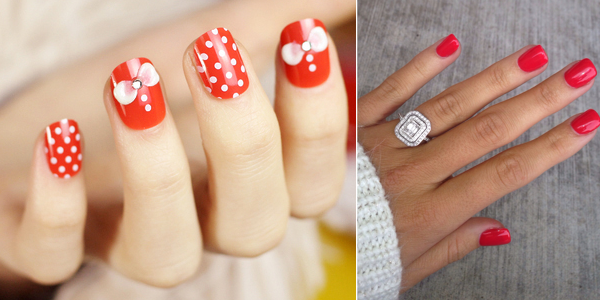 Do you like bows? I really do! 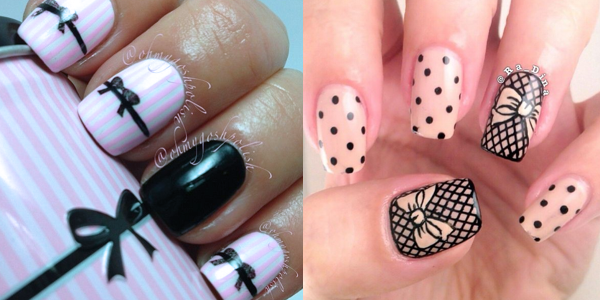 Beautiful nail art ideas! Check them out! 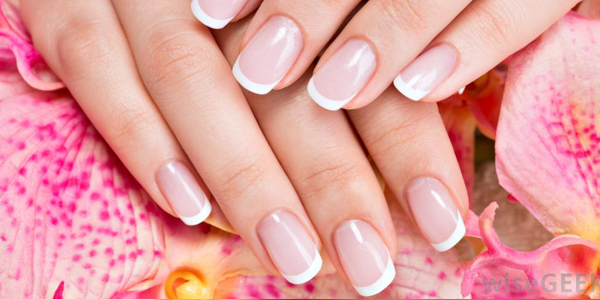 Learn how to get French manicure on your nails! 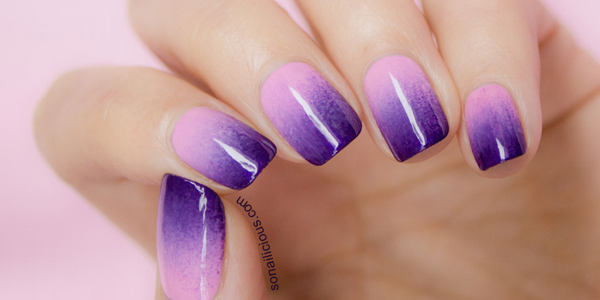 Quick & easy ombre nails! 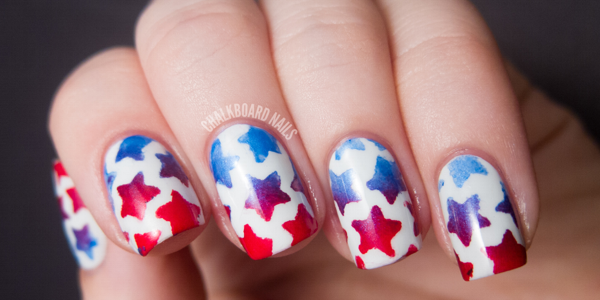 Easy star nails design tutorials for beginners! 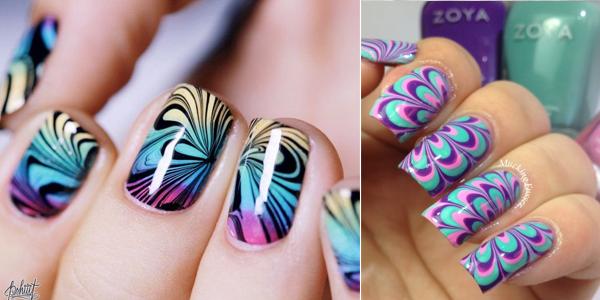 Incredible ideas for our nails! 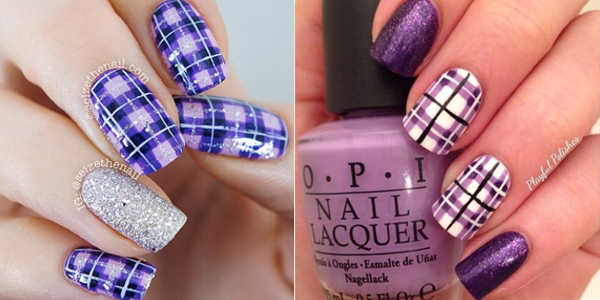 Purple is the color of imagination and dreams! 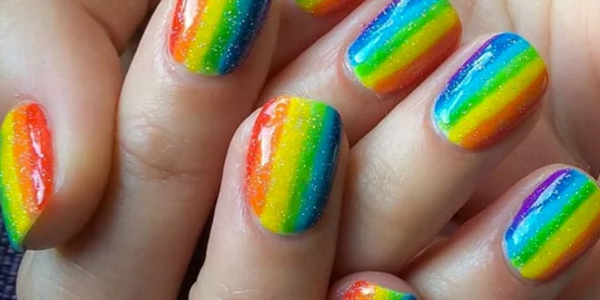 DIY rainbow manicure! Check it out! 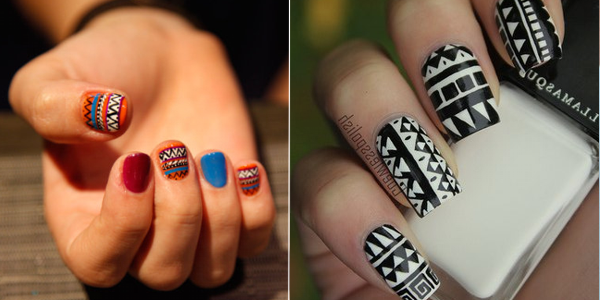 Great ideas and designs for our nails! 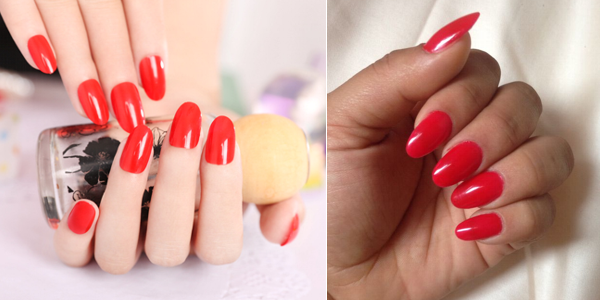 Stunning and amazing ideas for our nails!